Have a go on an old computer ! The kids loved them ! 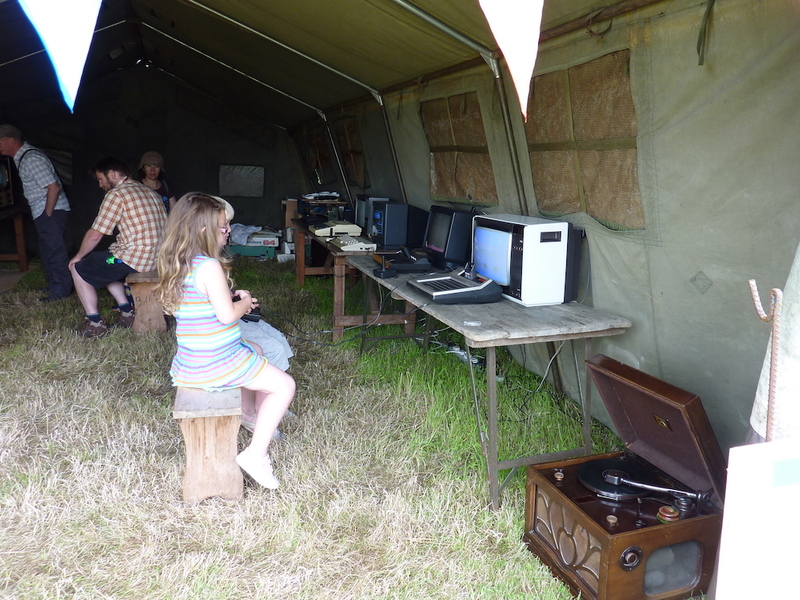 Computers at the festival vary, depending on who brings them.